UNITED NATIONS ACADEMIC IMPACT AND MCN PROUDLY PRESENT AFRICAN PRINCESS LITTLE, A MILLENNIUM FELLOW FOR THE CLASS OF 2018. Securing the Child's Smile is a project founded as a commitment to uplifting underprivileged youth by providing opportunities for excelling holistically: in mind, body, and spirit - for the benefit of others. Our work in this 2018-2019 year will be largely dedicated to helping our students identify and connect their own interests as instruments that will help them to serve other people. The impact measurement of our work will evince as students will identify their strengths, weaknesses, and areas of interests at the beginning of the 2018-2019 school year. Based upon these factors, we will create portfolios to monitor each student's holistic growth and commitment to service. We will have at least 5 events planned for students to develop a great understanding of the factors in rising above poverty and what it means to be a global citizen. Other events will evince as students develop their own projects in which the adult leaders of Securing the Child's Smile will help to co-facilitate. In the 2018-2019 year, 25+ students will be trained to create art pieces and/or story books in which they are able to sell their goods to accrue revenue; 25+ students will plant food in a "healing garden" in which they will engage in a practice of releasing their own traumas to cultivate an understanding of resilience and to use the food they harvest to feed the homeless; 25+ students will engage in financial literacy classes led by local bank, 25-50+ students will undergo nonviolent conflict resolution training; 50+ students will create at least 100 care packages and at least 200 letters for at risk immigrants, refugees, and asylum seekers; 10-20 students will be able to converse with students from other countries in the world online. Lessons about leadership, environmental sustainability, capital, social impact, human rights, gender equity, other principles will be embedded in each of the core events students will benefit from. I am Askhari Little, a native of historic Selma, Alabama. I am a Senior, Early Childhood Education Major and International Studies Minor. 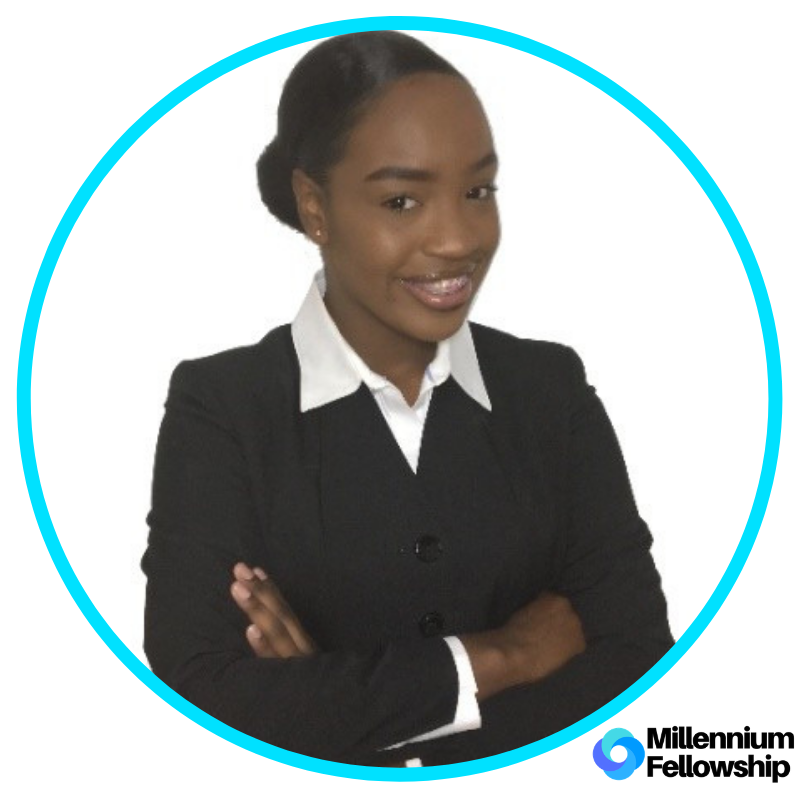 I am very involved in the spheres of education and global civic engagement as a member of Spelman's Model United Nations Team, Undergraduate Teaching Assistant at both a low income school, M. Agnes Jones Elementary and a private institution, Atlanta International School, and teaching English abroad in Ecuador. As founder of the "Securing the Child's Smile" project, I have been introduced to the power of education, equitable (and inequitable) exposure to resources, and global awareness. 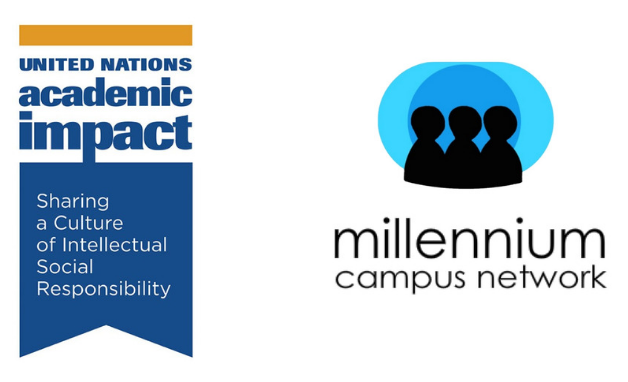 In continuing my understanding and expanding my impact, I aspire to become a Millennium Fellow by virtue of the idea that I will gain insightful knowledge/training and share valuable connections with extraordinary global leaders who too - are committed to justice, human rights, and uplifting the 17 sustainable development goals.